144" Yamaha Phazer MTX. This fuel injected four stroke is the lightest in its class. 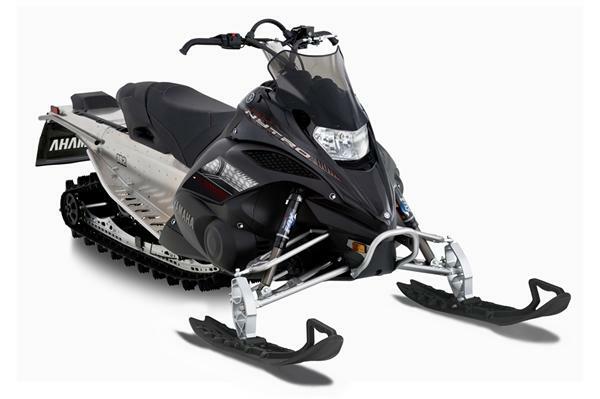 A great versatile sled that is ready to hit the trail or off the beaten path. Electric start with heated hand grips. 153" Yamaha Nytro MTX. This fuel injected four-stroke engine delivers 130+ hp with smooth delivery. Fast, nimble, and reliable. Electric start with heated grips and 12v electrical port. 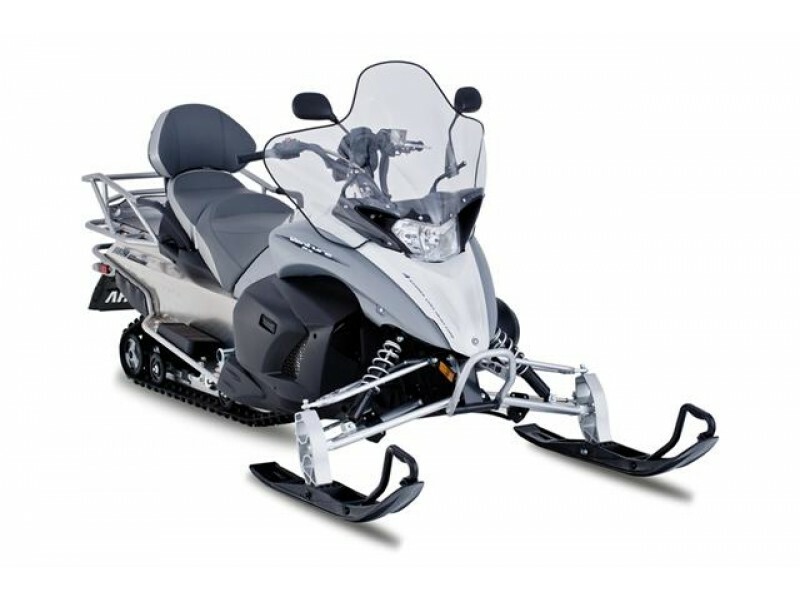 144" Yamaha Venture Lite 2 person snowmobile. 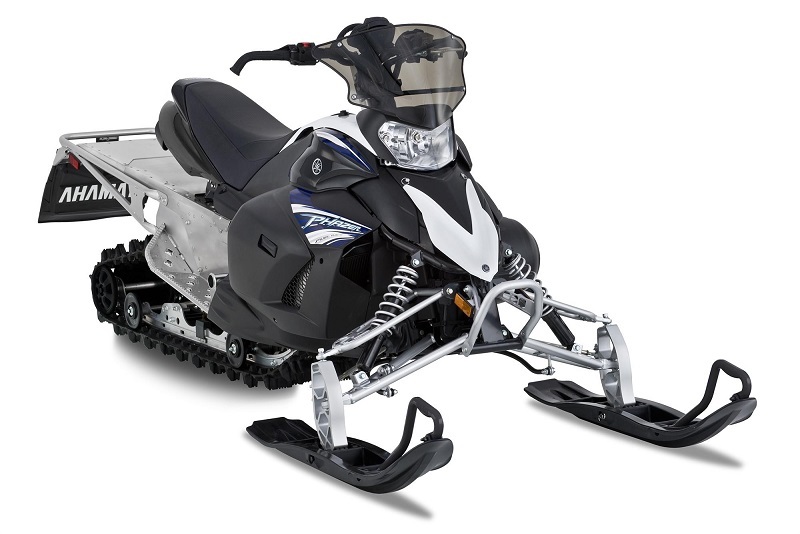 This fuel injected touring sled gets you out on the trail in style and comfort. Wide plush seats with heated grip for the driver and the passenger. A large protective windshield blocks the wind and extra cargo space allows for those extended winter tours. 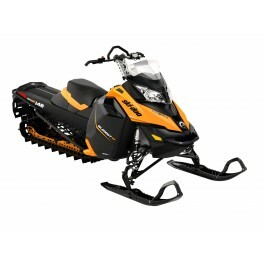 New Ski-Doo Summit SP E-tecs. These fuel injected 2 strokes are now smokeless. Providing 130 hp and handling second to none, the new ski-doos are incredible to ride. Optional second seats will be available for 2-up riding.